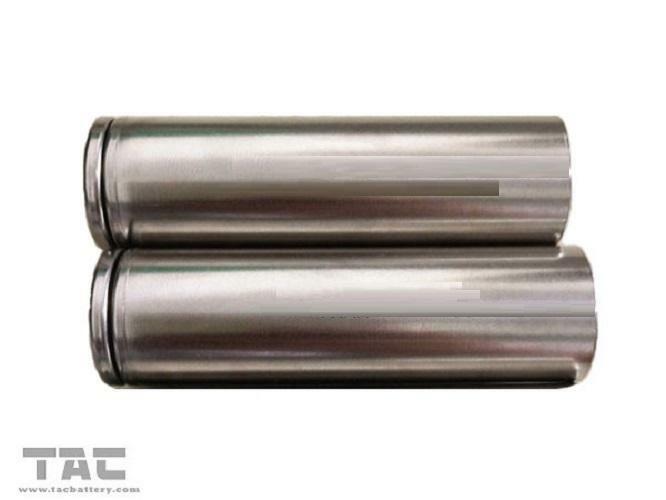 The battery to be charge in accordance with standard charge condition at 20~25℃,then storage the battery at an ambient temperature 20~25℃ for 28 days. 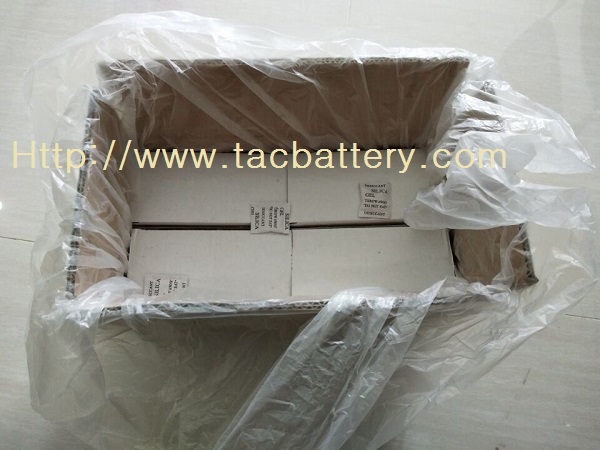 The pack meet international transportation require , and the outer carton is hard and nice. 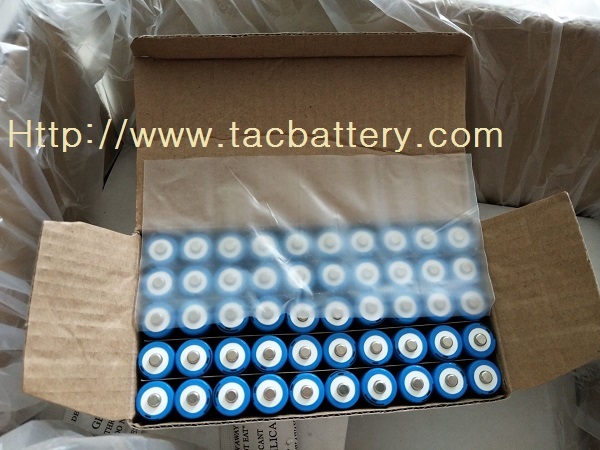 if the order is OEM for bulk or battery pack, TAC can delivery the 25-30 days after confirm the detail including of the pcb wire and connector etc. 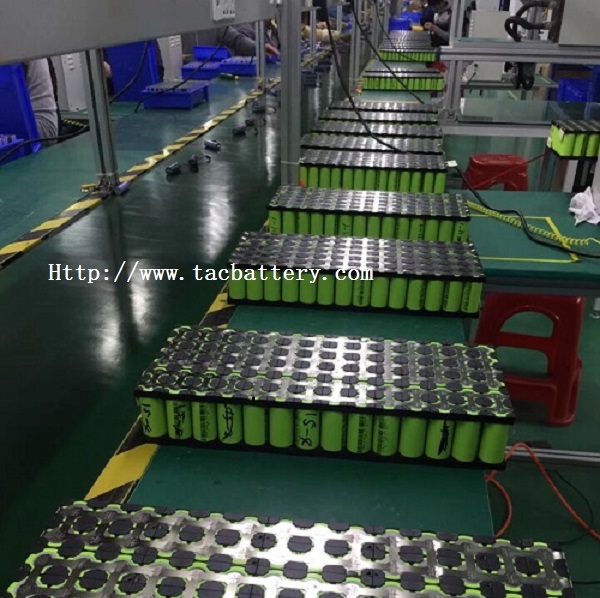 The period of warranty is 12 months from the batteries shipped out from factory. We guarantees replace the good production or return the payment as long as the reject reason because of our quality. 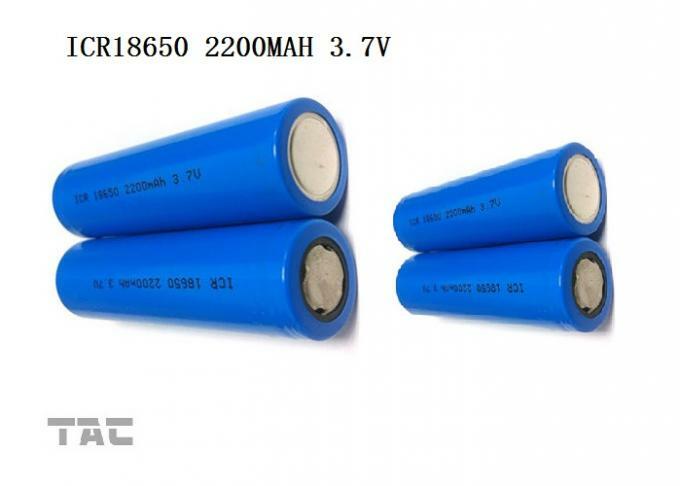 The batteries should be stored at room temperature, charged to about 30% to 50% of capacity. 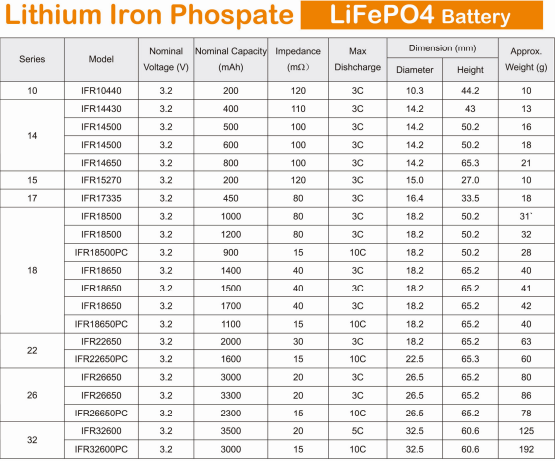 We recommend that batteries be charged about once per half a year to prevent over discharge.